Hoboken’s adoption of a Complete Streets policy — which shifts the emphasis from accommodating more cars and parking to making roadways more convenient for all users, including pedestrians, bicyclists, transit riders and automobiles — has earned the city a Leadership Award from Sustainable Jersey. The award was presented Tuesday at the 2011 Sustainable Jersey annual awards luncheon in Atlantic City. Sustainable Jersey is a certification program for municipalities that want to go green, save money, and take steps to sustain their quality of life over the long term. Hoboken is one of 28 communities to receive Sustainable Jersey certification this year, and one of six to receive points for a Complete Streets program. 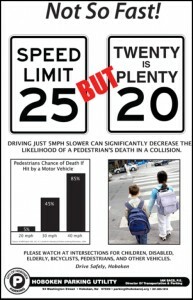 While Hoboken is a unique town in many ways, the message to other communities is universal: Towns that adopt Complete Streets policies and programs will create safer environments that facilitate healthier lifestyles and more activity on the streets. 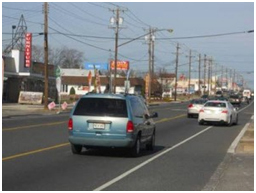 New Jersey Future, in collaboration with Sustainable Jersey, has been working to help advance Complete Streets programs in towns throughout the state. Last summer, experts, local officials and community activists came together for three regional workshops to learn more about how these programs work and what resources are available to help them move forward. 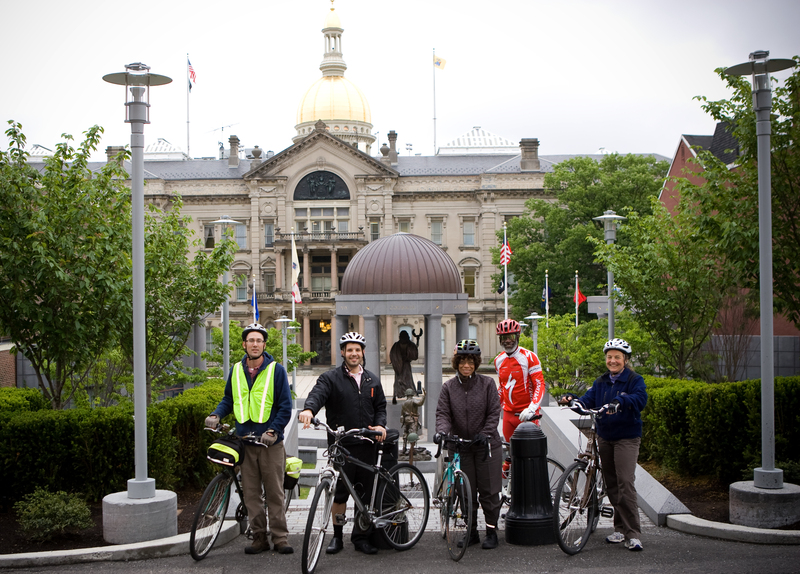 New Jersey Future has also been keeping an eye on the implementation of the state Department of Transportation’s Complete Streets policy to ensure that it supports these local efforts. 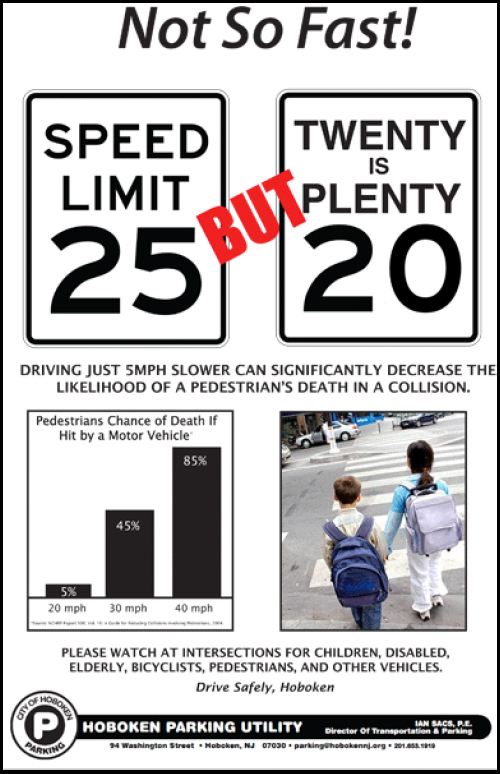 February 21, 2013 So you passed a Complete Streets policy. NOW what?